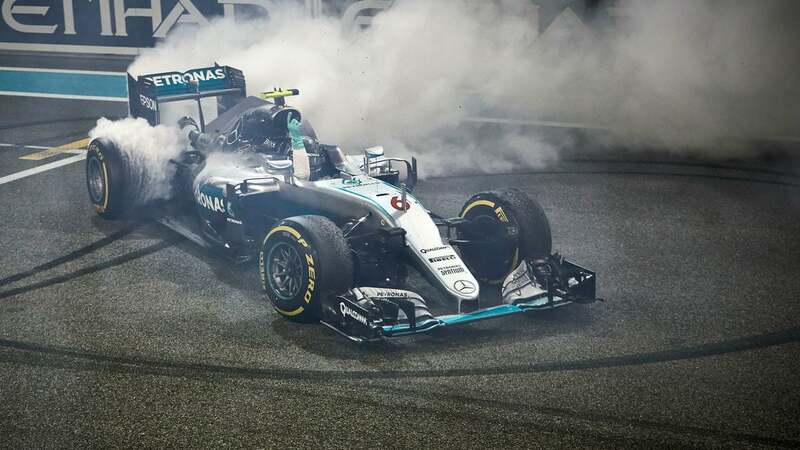 Nico Rosberg celebrated his second place finish in Abu Dhabi with a handful of donuts, throwing up tyre smoke and putting down rubber as he whooped over the radio. 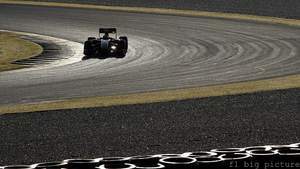 An over-reaction for a second place, perhaps, but the German secured his first ever F1 world championship, holding off a charging Ferrari and staying put behind a slowing fellow Mercedes to get the necessary points for his first title. 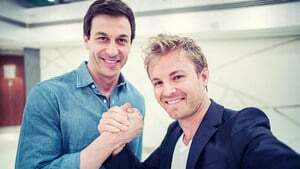 After over 200 starts across 11 seasons, Nico will finally get his hands on the coveted number one trophy, following in the footsteps of his father Keke Rosberg, who won the championship in 1982. It's been a long season for the battling Mercedes drivers, and the fight for the title went right down to the final lap of the final race of the year. There have been tense scenes within the Mercedes garage, too, but now the fight is over, Nico has nothing but praise for how it all went down. "It's been my best season and I've done my best ever races this year definitely. The last couple of races, especially the last one, that's not the real Nico. The pressure slows you down. It's difficult so I'm happy to have come through in the way that I did. Lewis on the other hand had nothing to lose." "He has been super motivated, super concentrated and working as much as he has ever worked before with nothing to lose. 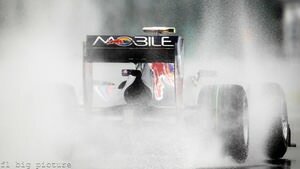 I have the pressure of being in front and racing against Lewis, that made it even more difficult. So I'm glad it worked out the way it worked out." Rosberg will be given his trophy at the FIA gala at the end of this week, and will be truly crowned the 2016 F1 World Champion. 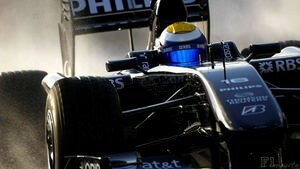 Then... it all starts again with winter training, pre-season testing, and everything to prove once more.